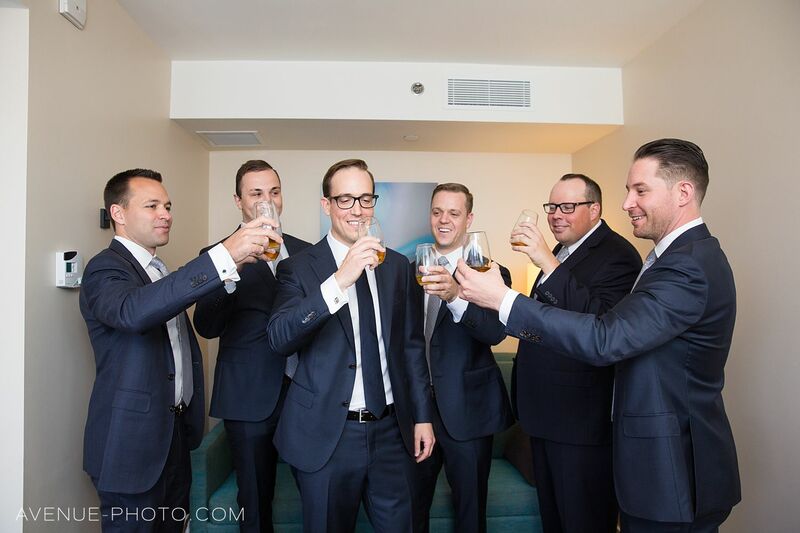 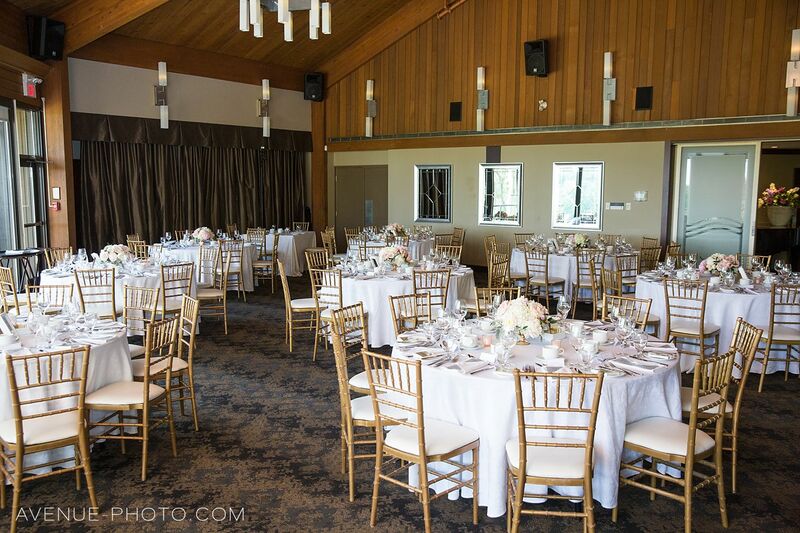 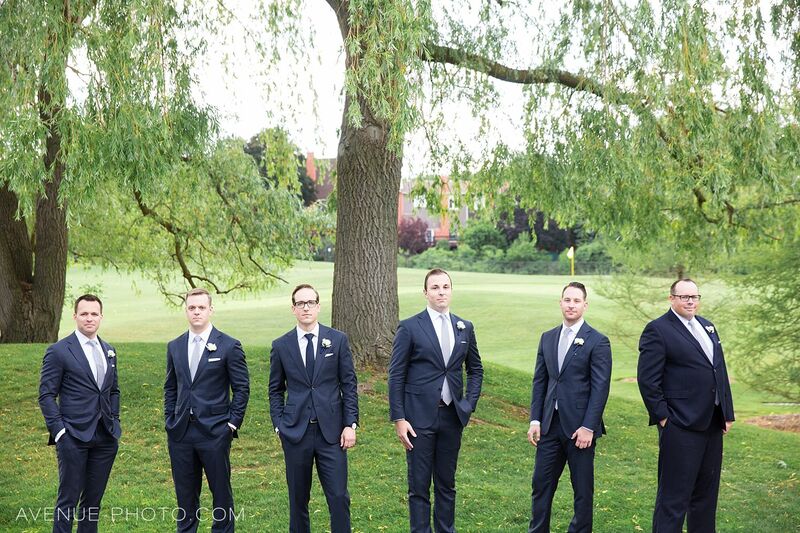 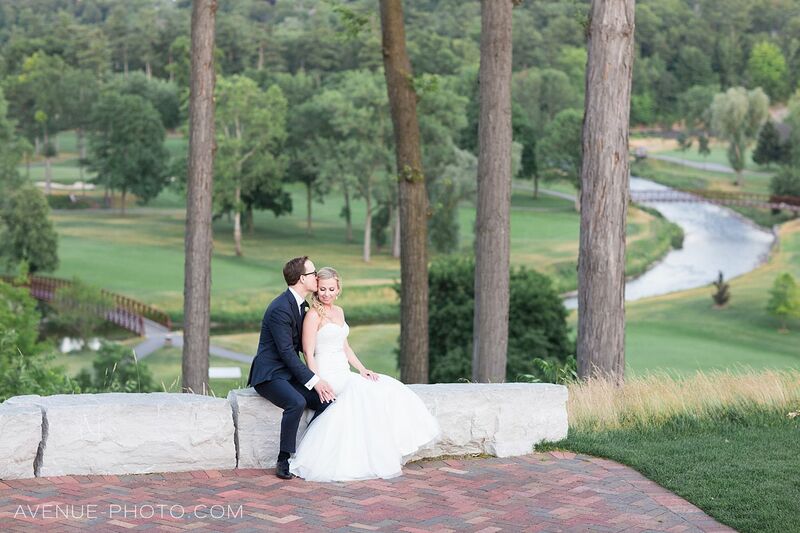 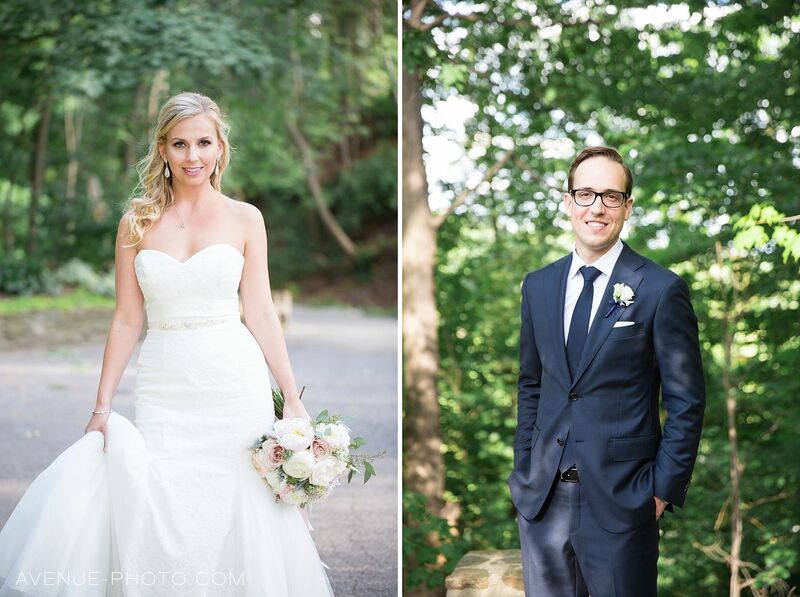 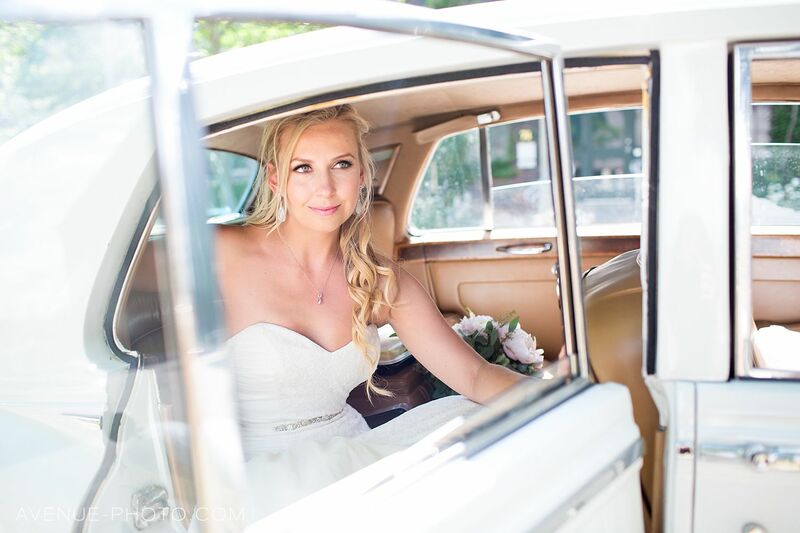 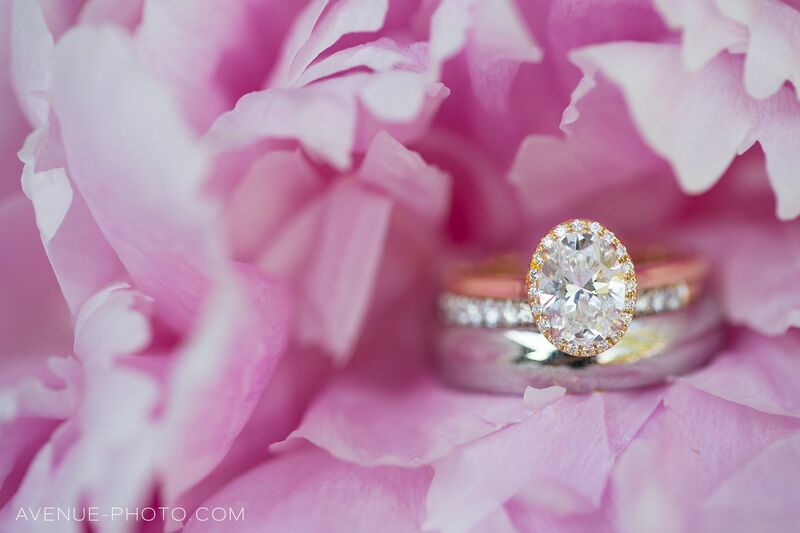 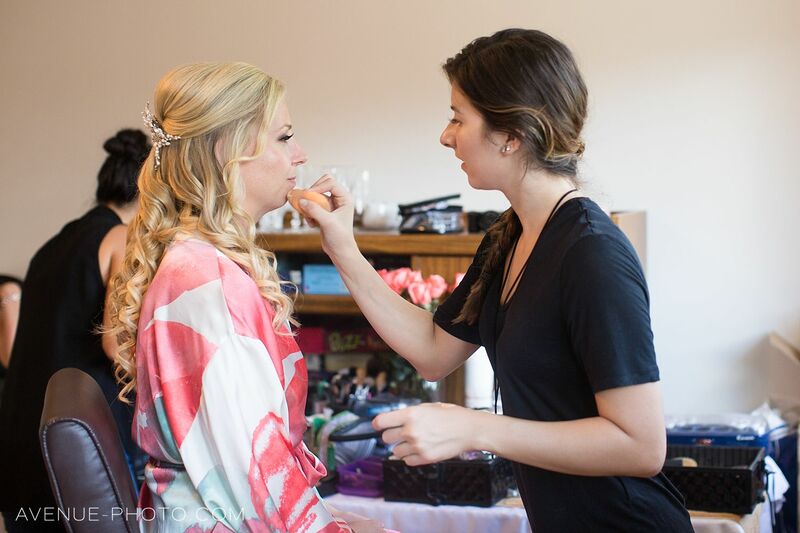 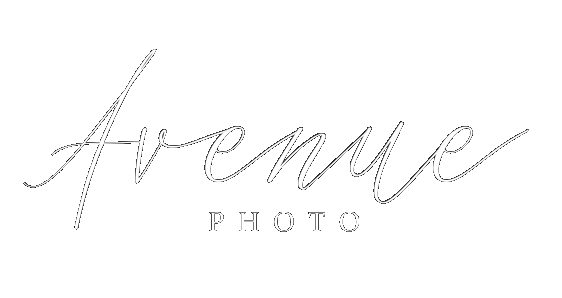 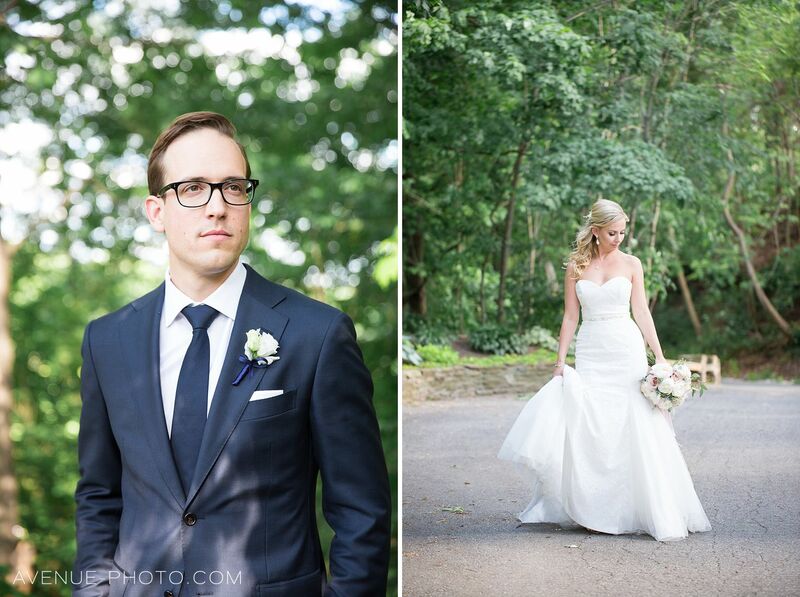 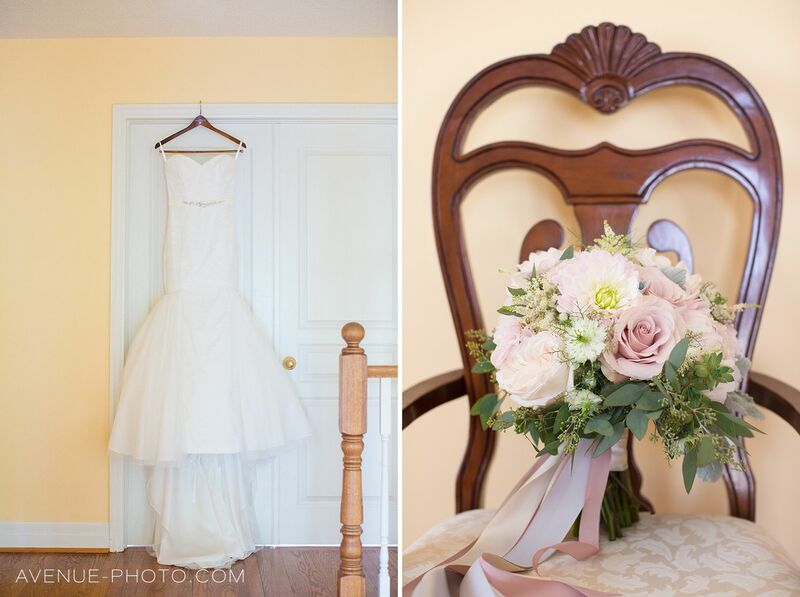 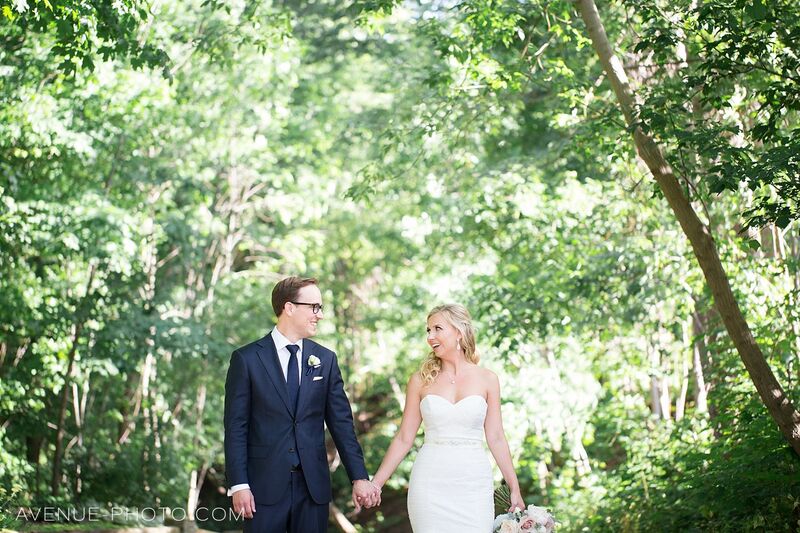 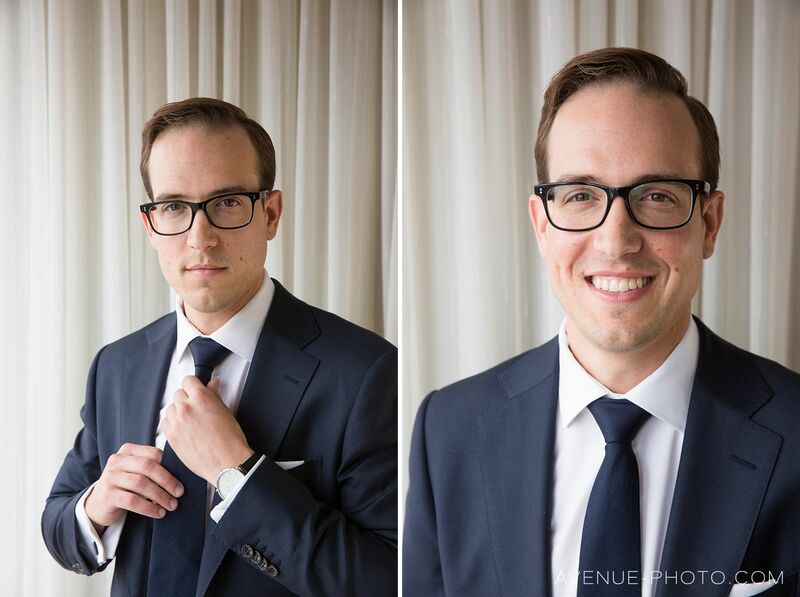 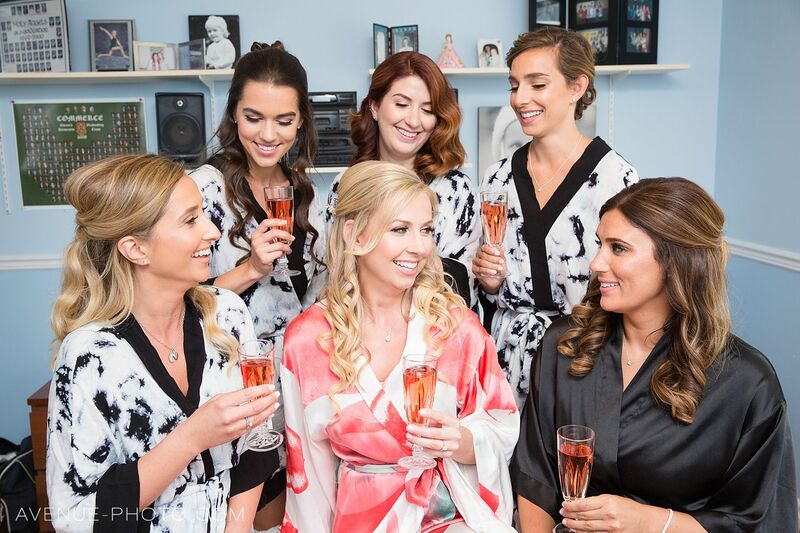 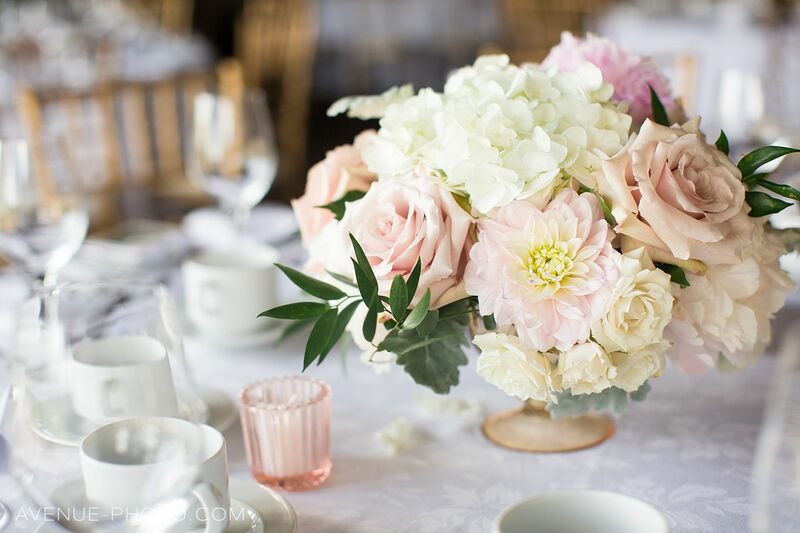 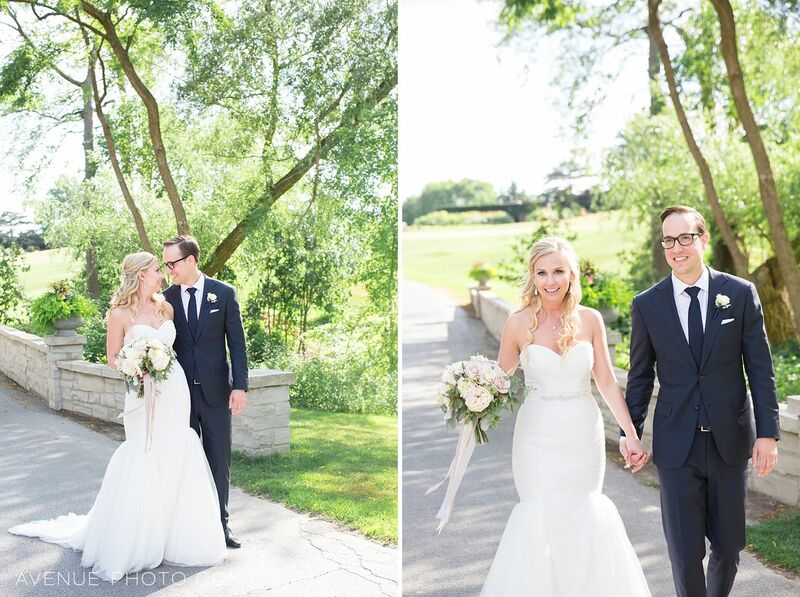 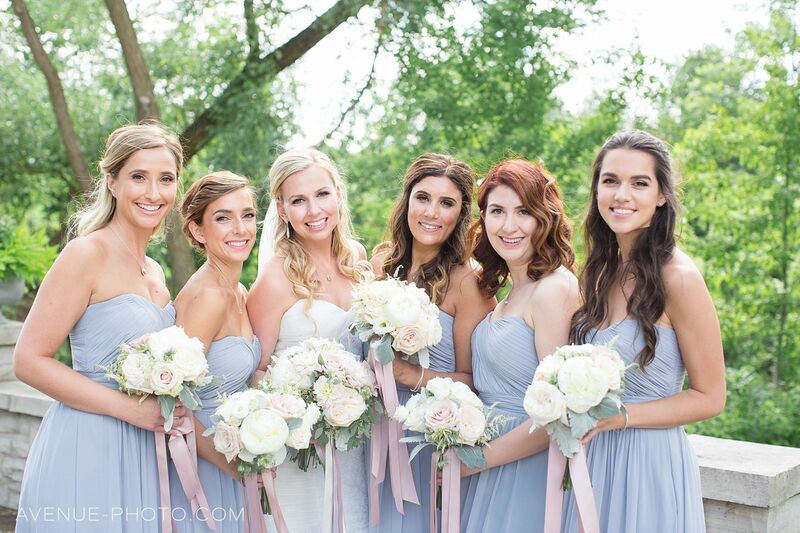 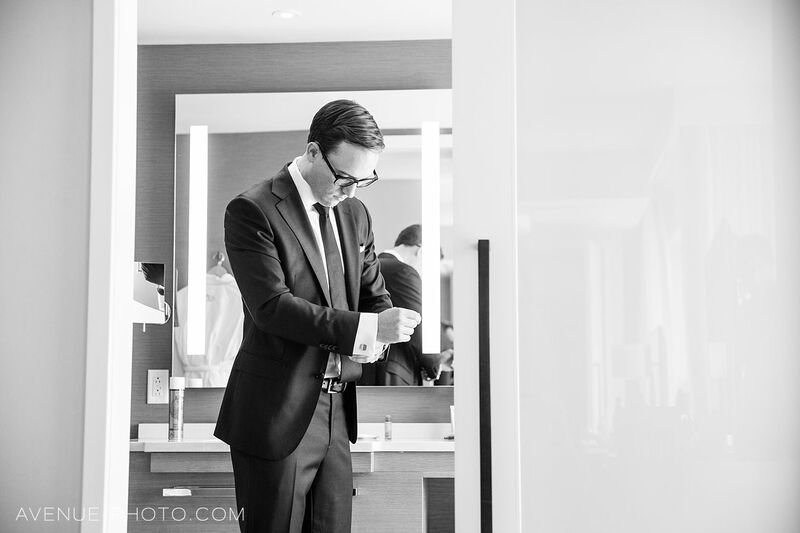 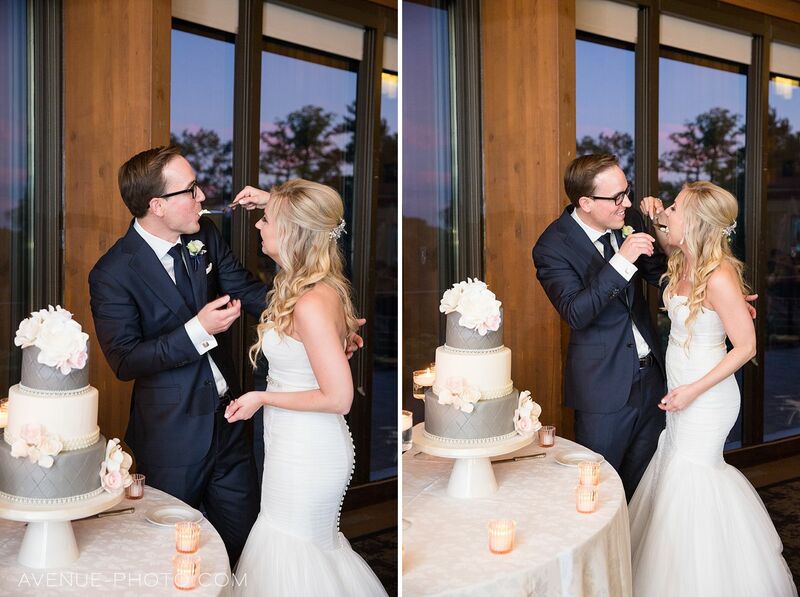 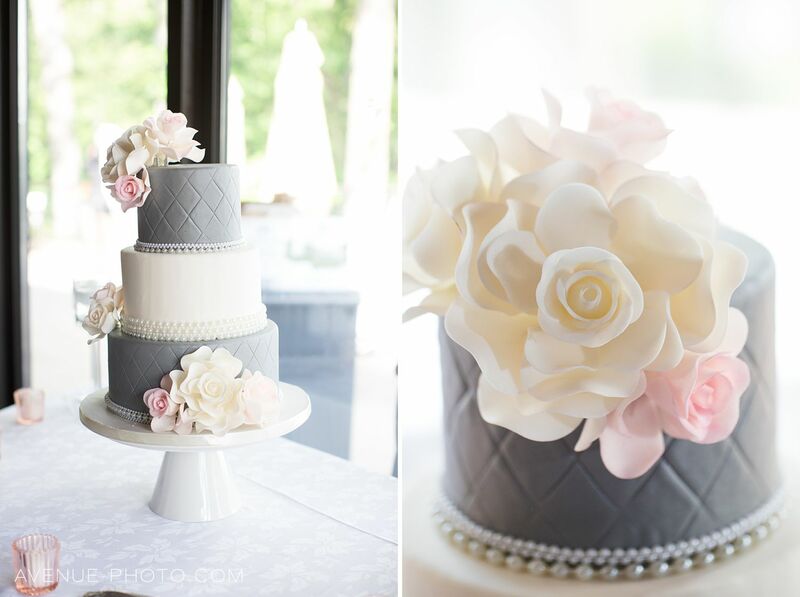 I am so excited to share this Credit Valley Golf and Country Club wedding with you. 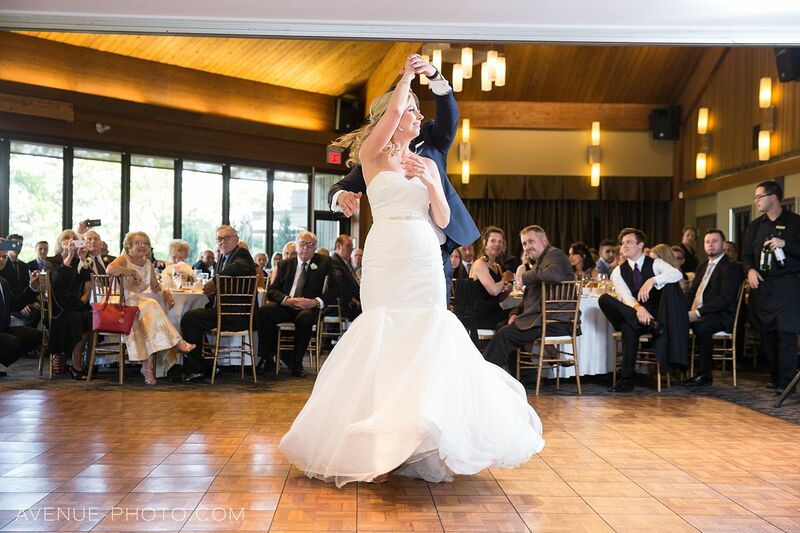 Danielle & Dan were amazing. 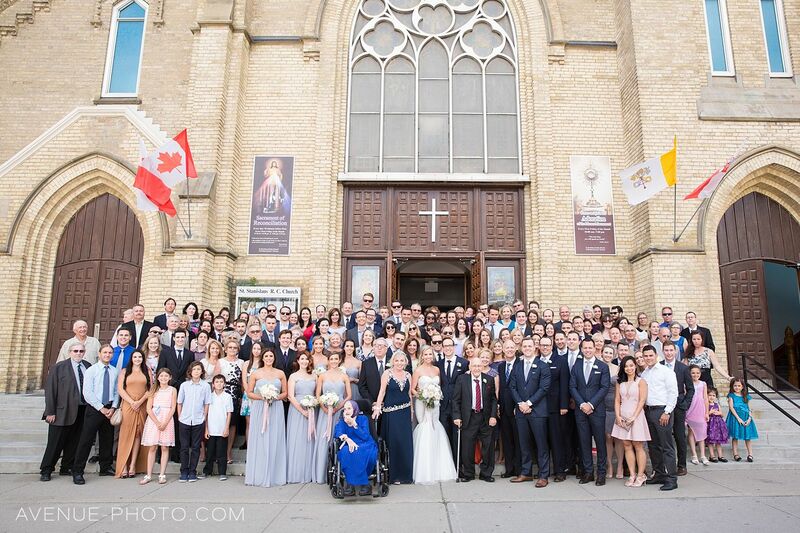 Their friends and family, totally awesome. 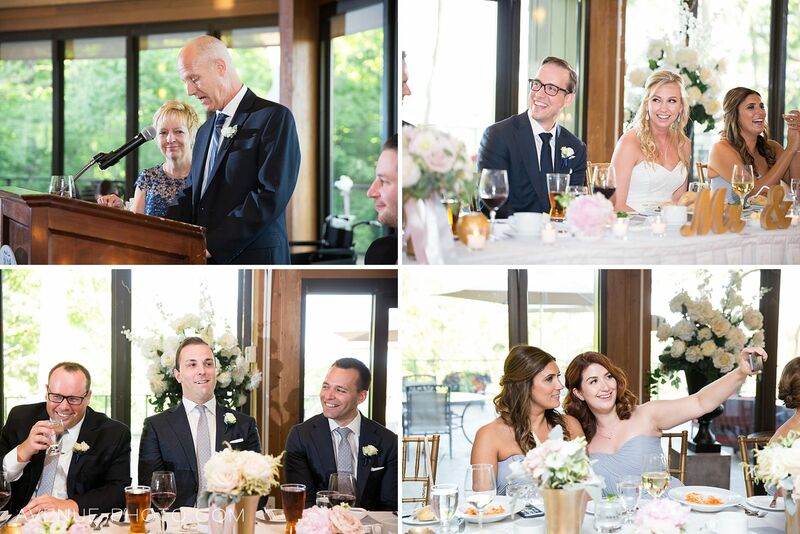 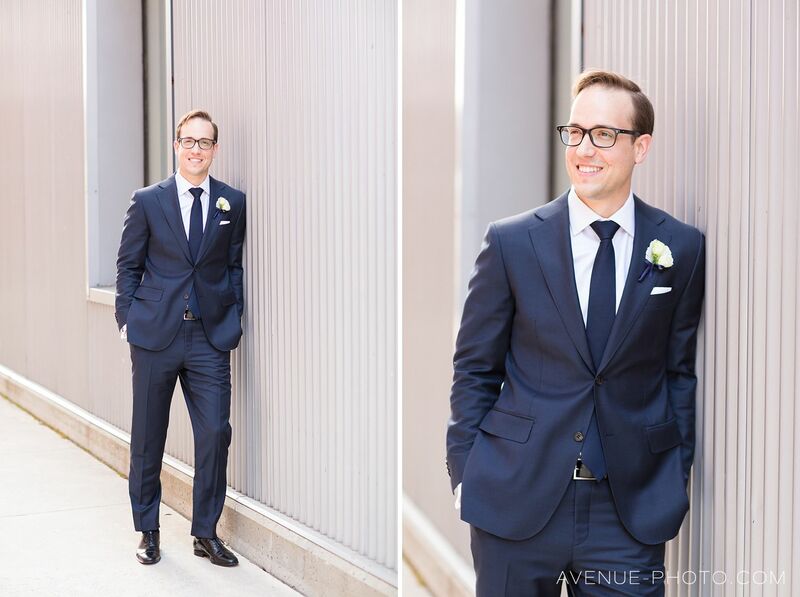 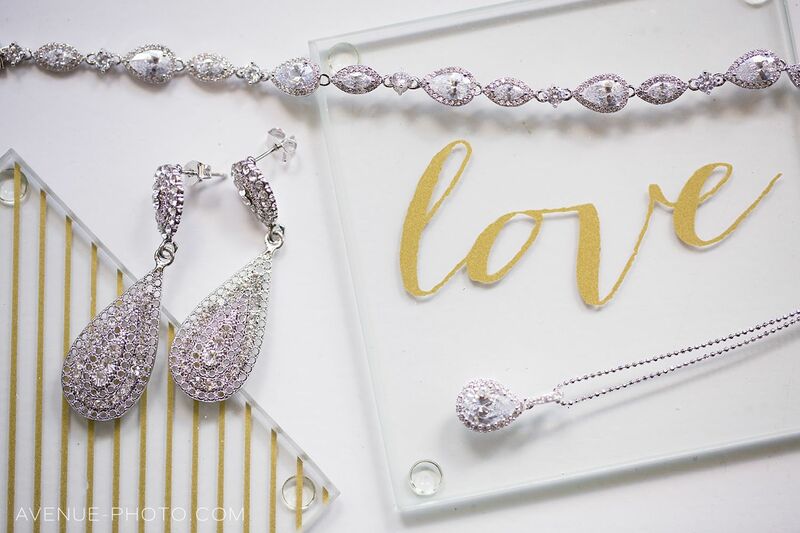 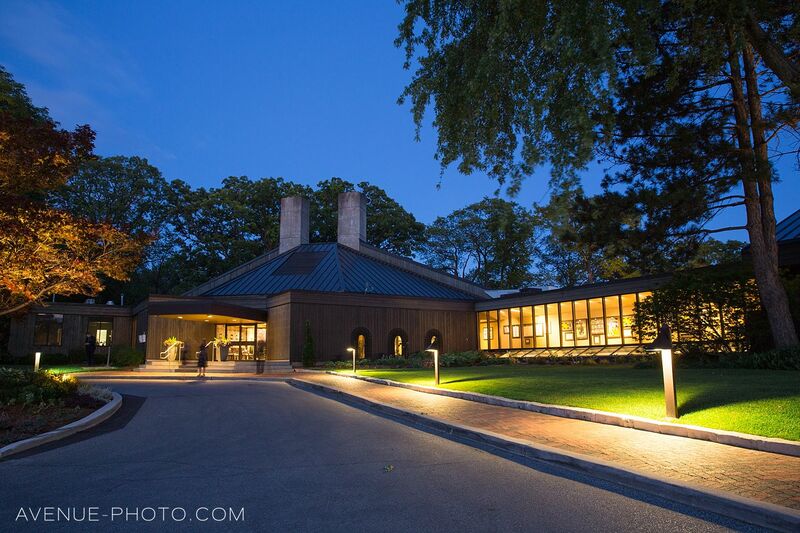 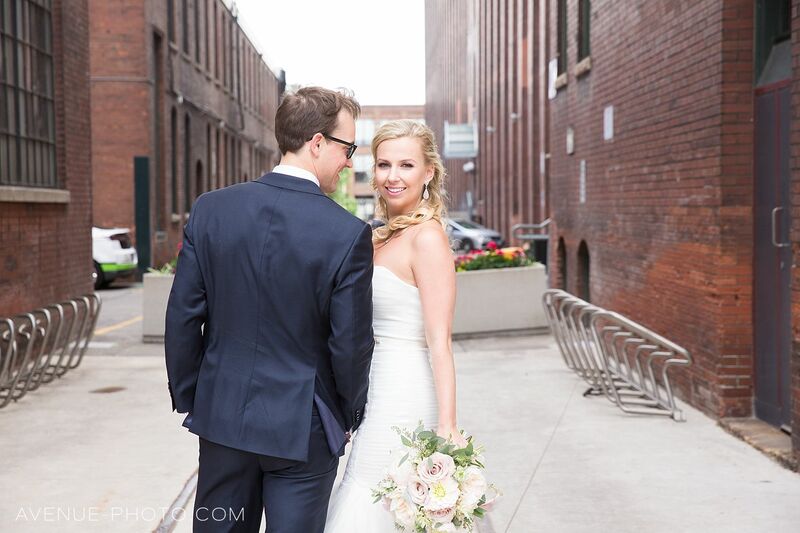 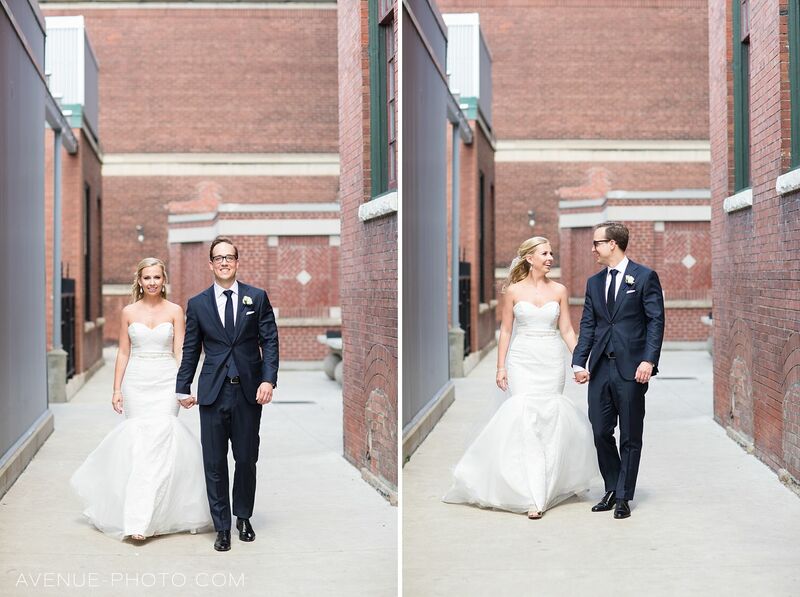 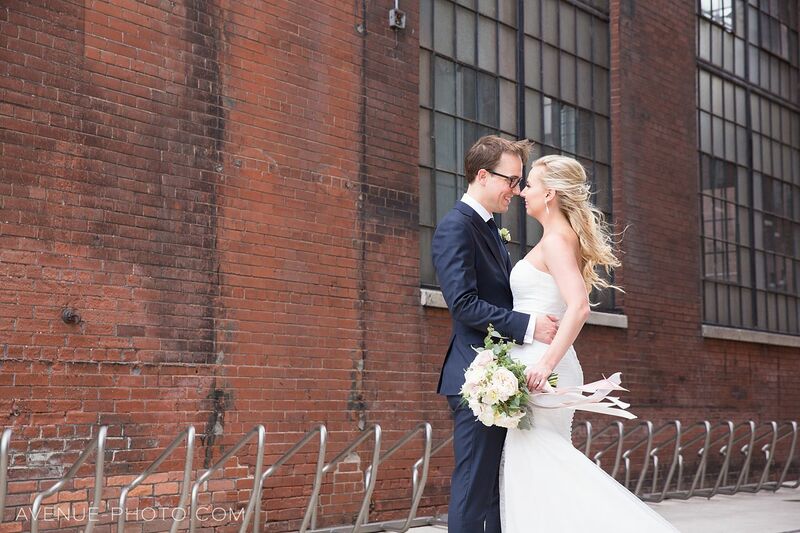 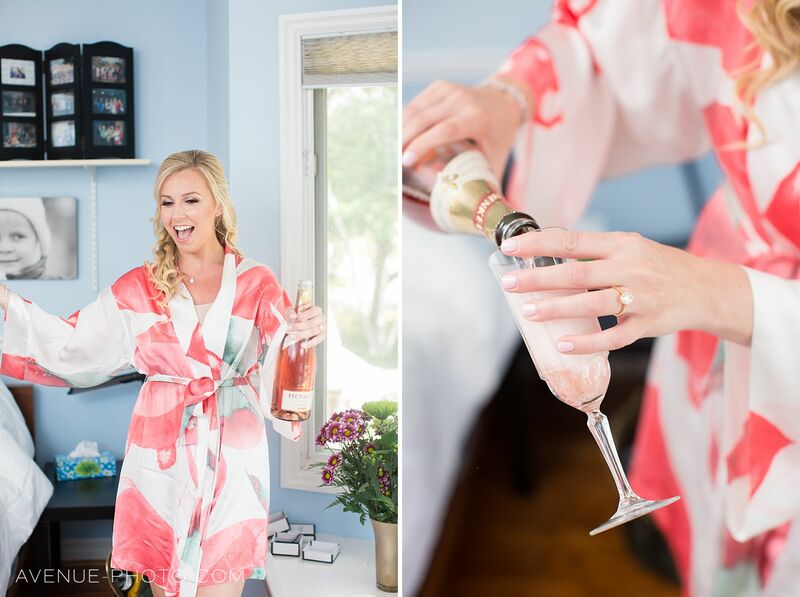 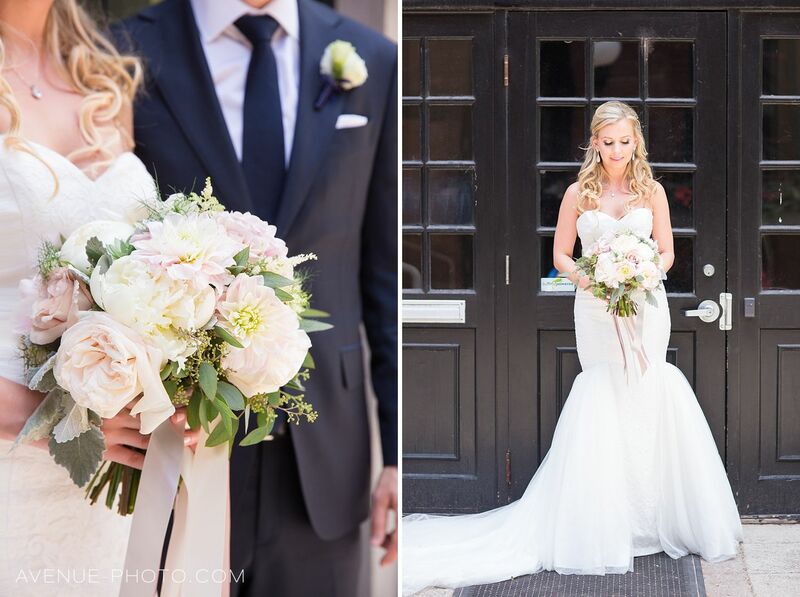 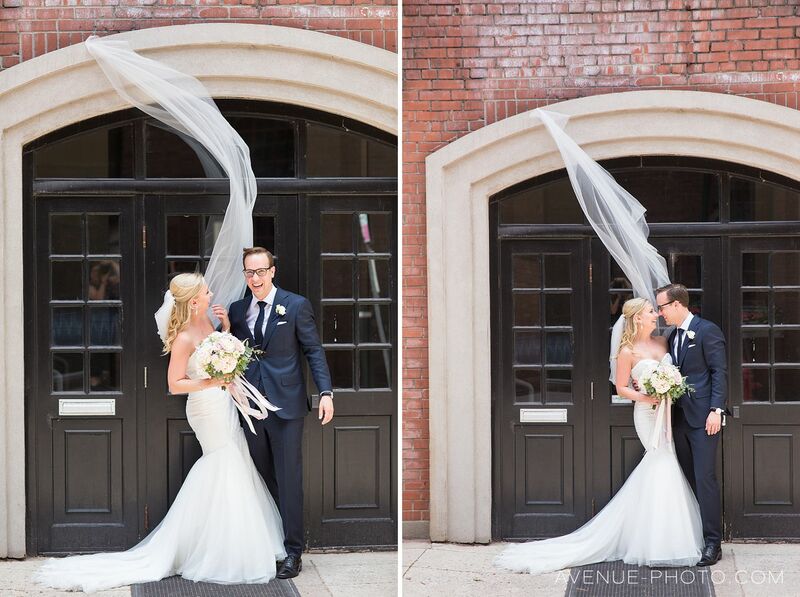 This wedding was modern, elegant and super fun. 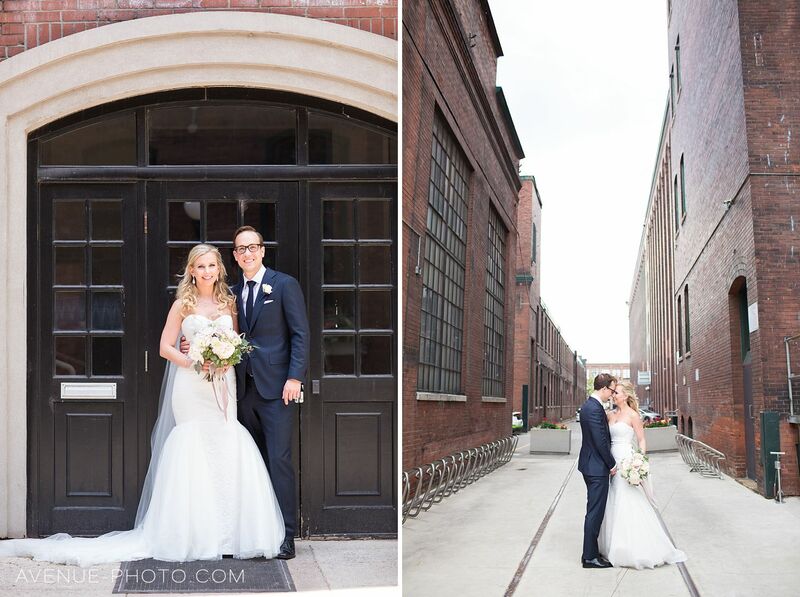 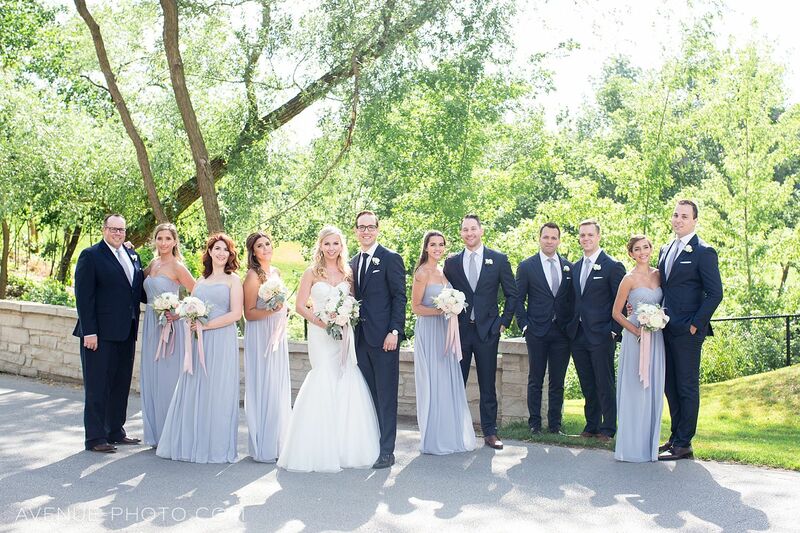 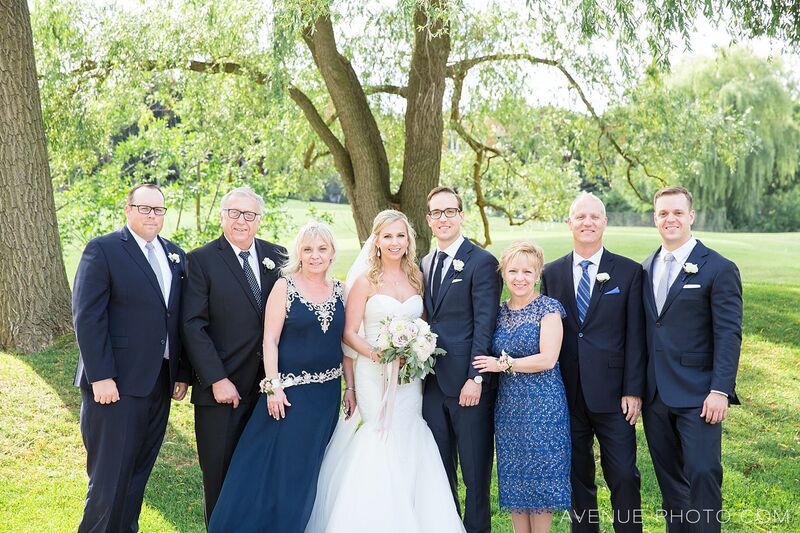 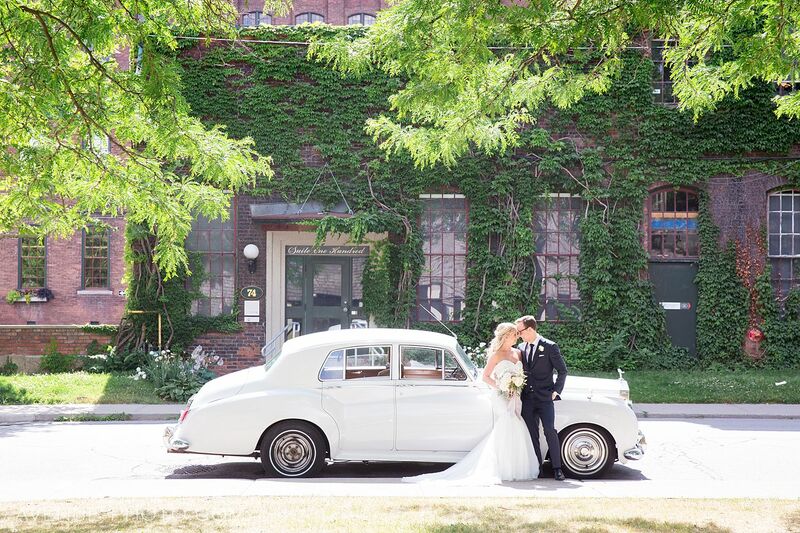 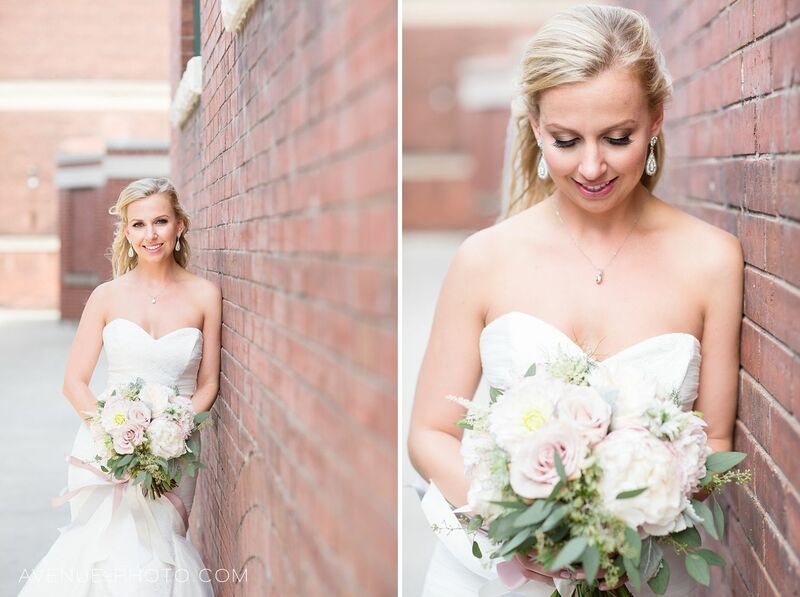 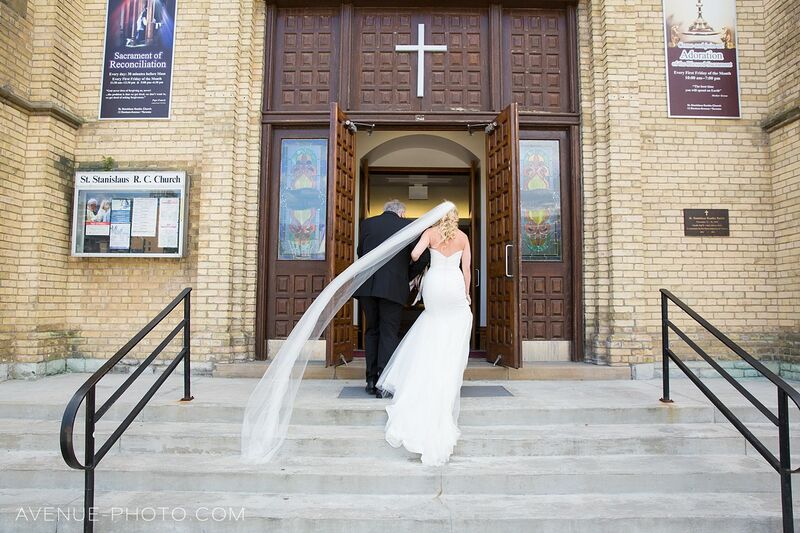 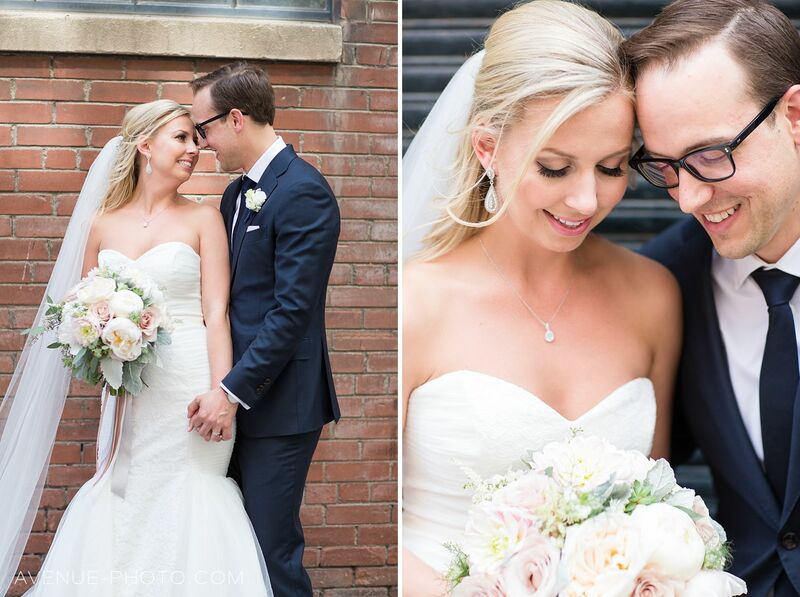 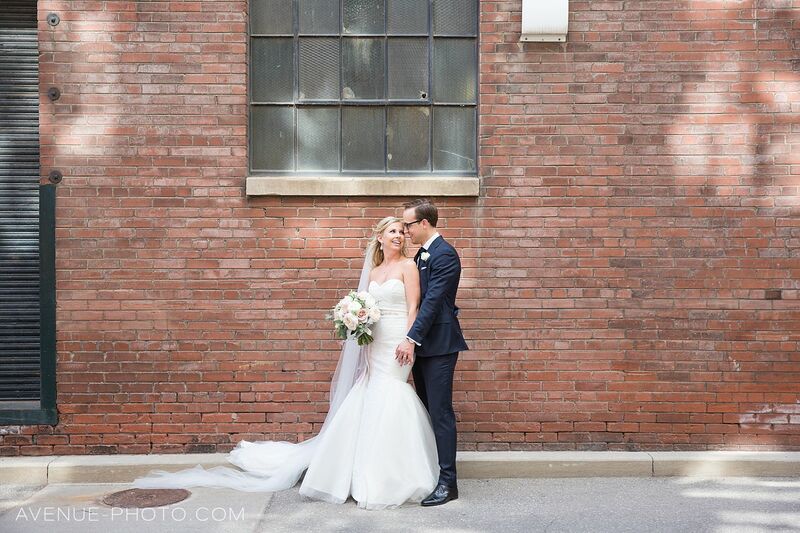 The day started with a beautiful ceremony at St. Stanislaus Church and some photos in Liberty Village, after which we headed to the Beautiful Credit Valley Golf course to enjoy the rest of the festivities. 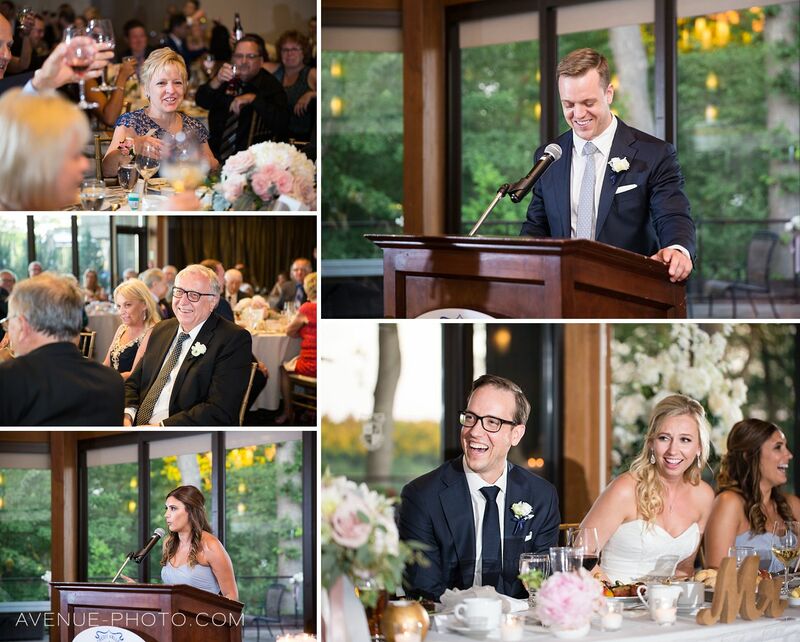 I loved that Danielle and Dan enjoyed cocktail hour with their guests. 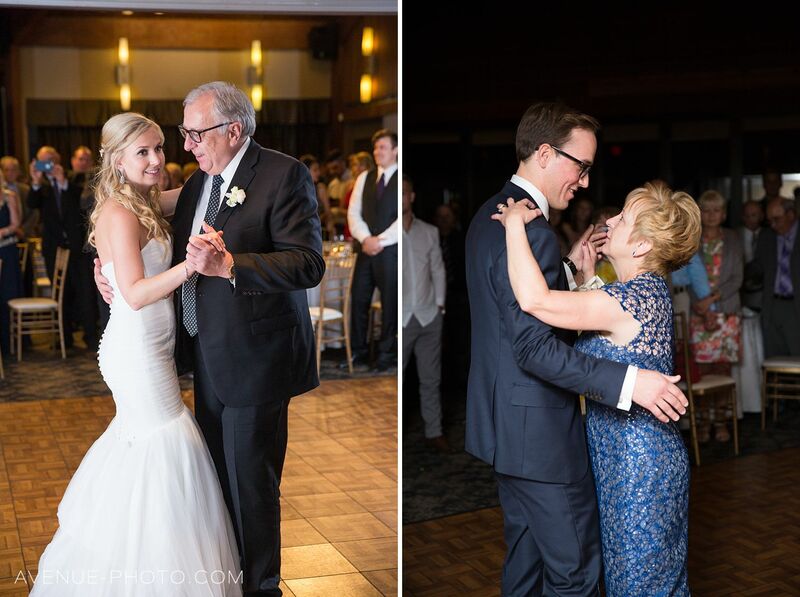 Their beautiful first dance was the perfect start to their evening, which was filled with heartfelt speeches and perfect moments. 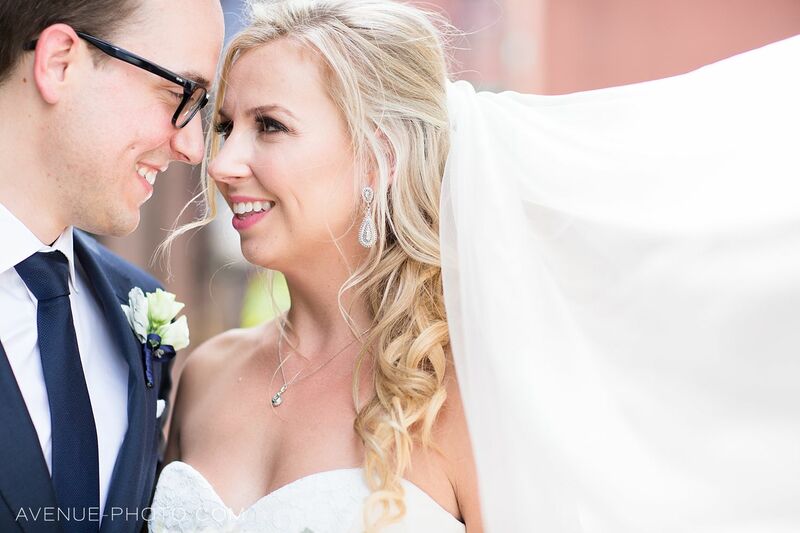 Danielle and Dan, thank you so much for inviting Adam and I to capture your day, we had a blast!